During this event, both local and international speakers came together to address topics falling under this idea. In particular, the need for structural engineers to look beyond our New Zealand standards when designing unusual or special structures. And, the need for more rigorous peer reviews of structural designs, ease of use of standards, as well as the importance of, and how to implement mentoring for structural engineers in their first years of their careers. The plenary sessions analysed the recent Kaikoura Earthquake and the follow on impacts. 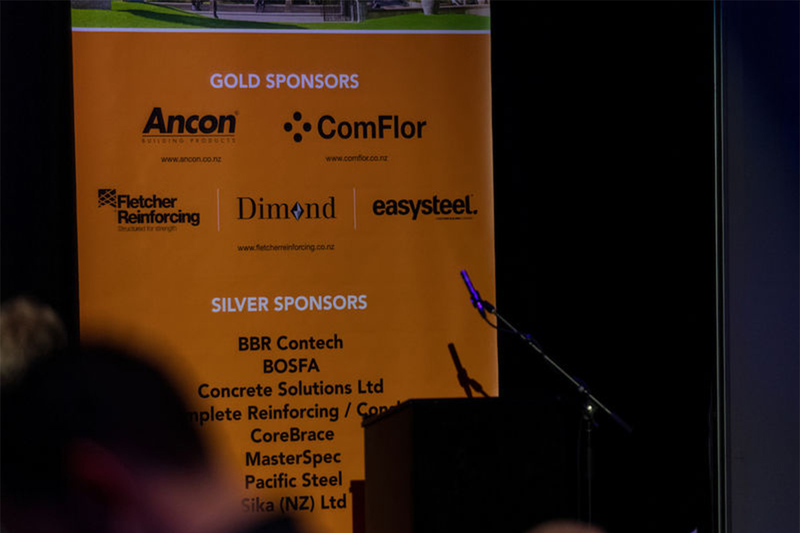 Addressing emerging structural engineering issues like quality issues with imported steel and how they comply with our New Zealand standards, as well as advanced seismic design. Our Senior Structural Engineer Dr Jing Cao attended the conference and was particularly impressed with the questions being raised to provoke conversation and thought. “So much of our work is focused on the process, so it’s interesting to think about the ‘people’ side of things also,” he said. Our Finite Element Analyst Nandor Mago not only presented with Jing on the last day of the conference on fire performance of light steel framed floors in multi-storey residential buildings, but also took the time to listen to our member company Beca Group’s Andre Soh present on Project Duo. A piece of work he was very familiar with. “Not only was it one of the most interesting ones shared from the many, but it was nice to know that our expertise in finite element analysis helped to successfully deliver the end product to their client,” he said. The conference was very well organised with many interesting presentations and exhibitors and over 200 registrations. It should definitely be a conference that structural engineers look to attend if they can in the future.